An email has been sent to with a registration passcode. Please enter that code in the box below to confirm your ownership of that email address. Note: Please check your spam if you can't find the email in your inbox. These are the Terms and Conditions for registering at Ambystoma. 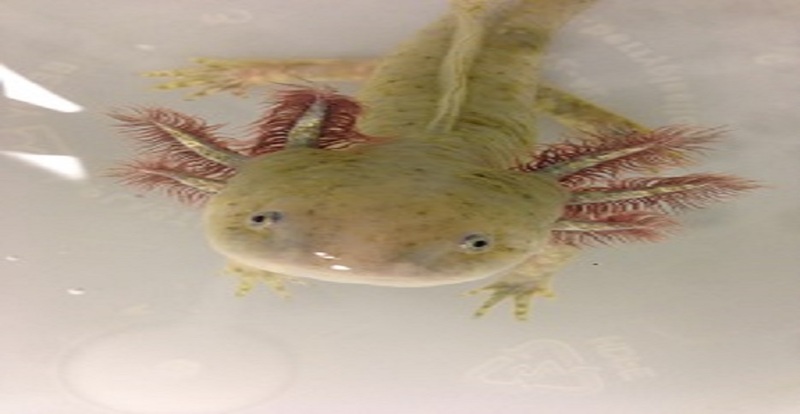 The Ambystoma Genetic Stock Center (AGSC) maintains a breeding colony of Mexican axolotls (Ambystoma mexicanum) and distributes axolotl embryos, larvae, and adults to laboratories and classrooms throughout the United States and abroad. The AGSC is located in the College of Medicine at the University of Kentucky and receives financial support (P40-OD019794) from the Office of Research Infrastructure Programs at the National Institutes of Health (NIH). Our mission is to serve biology research programs and educators by providing experimental material and expertise and by encouraging and facilitating the exchange of information and ideas. You must be affiliated with an IACUC-sanctioned university or other scientific program to receive animals. No animals will be sold for informal research or personal interest requests. 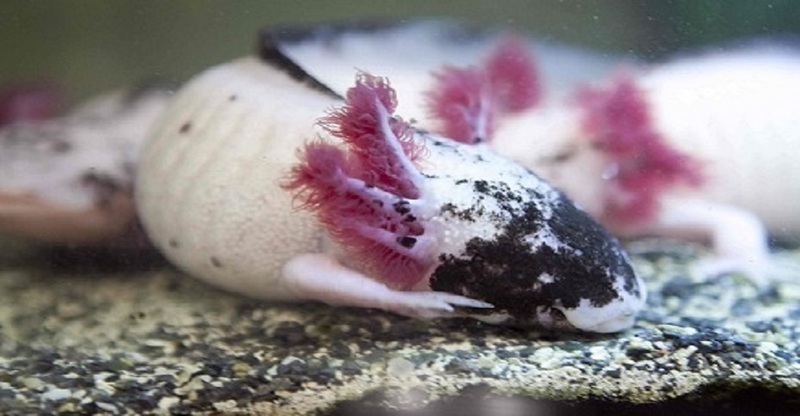 Individuals interested in obtaining axolotls as pets/hobby should search for an alternative supplier. to pay your invoice after order has been processed. Please note that if you want anything other than, or in addition to, embryos and supplies, you will need to create a custom order by clicking the 'Custom Orders' tab immediately below and then 'Create New Custom Order'. You must be logged in to create or view custom orders.